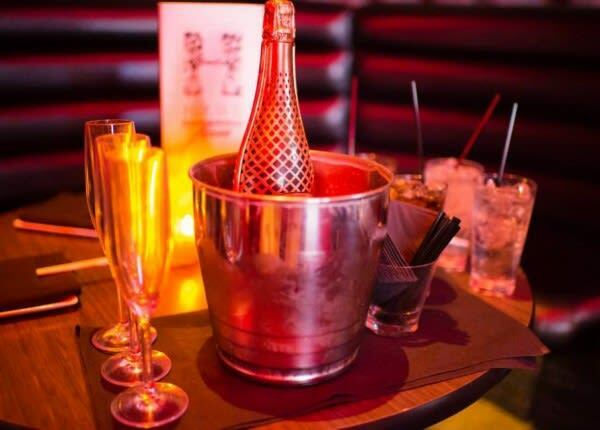 A chic, intimate getaway for nightlife connoisseurs, Hyde at AmericanAirlines Arena is the ultimate in exclusive socializing. 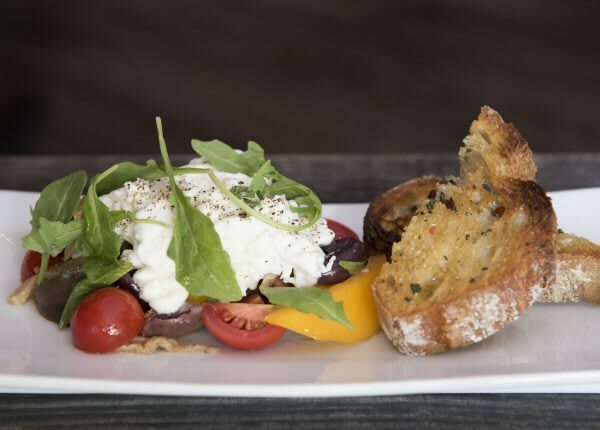 It gives new meaning to home-court advantage with gourmet fare, vibrant mixology, inspired design and impeccable service. 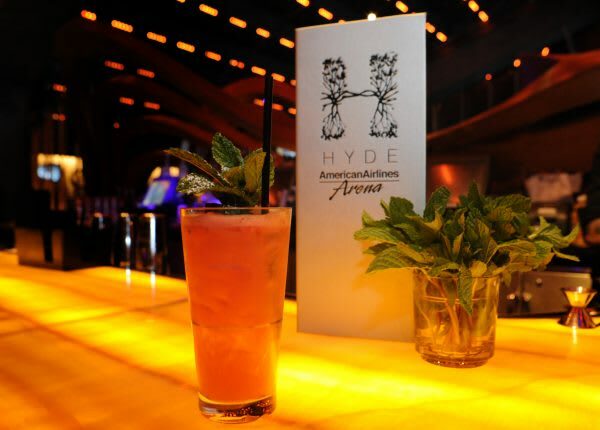 Hyde AmericanAirlines Arena offers an uncompromising experience highlighted by gourmet fare, vibrant mixology, inspired design and the highest standard of service. Never before has your home court advantage had so much Heat.